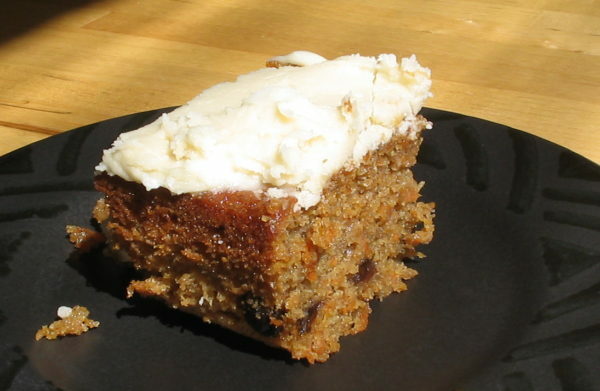 Carrot Cake is a kiwi favourite, but nothing is worse that a carrot cake which is dry or gluggy. The icing also makes a huge difference to the flavour of the cake. Our recipe below will make a light, moist carrot cake, and step you through a classic cream cheese icing. Carrot cake with cream cheese icing is an absolute classic - the pineapple in this version keeps the cake very moist. I note this recipe measures the butter in ounces. Could you confirm that the cups are nz size 250ml, not 200ml. I am making this for my mother’s 95th. Could the recipe be doubled?